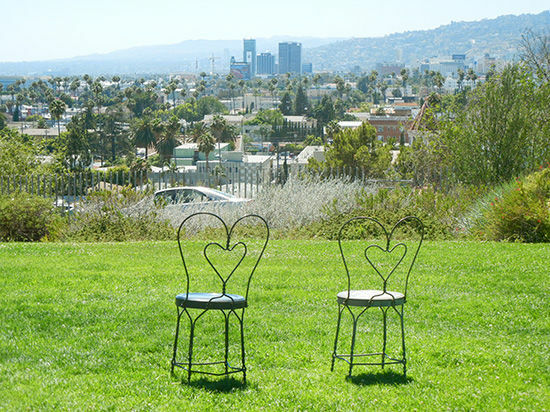 1. bring a picnic to barnsdall art park. they also have non-free movie & wine nights that are pretty fun! this place is surprisingly not busy on weekends, bring a picnic or just a blanket, lay in the sun and enjoy the view. 2. drive the beautiful PCH to point dume beach in malibu. the drive is gorgeous, and the beach isn’t as crowded as venice or santa monica. 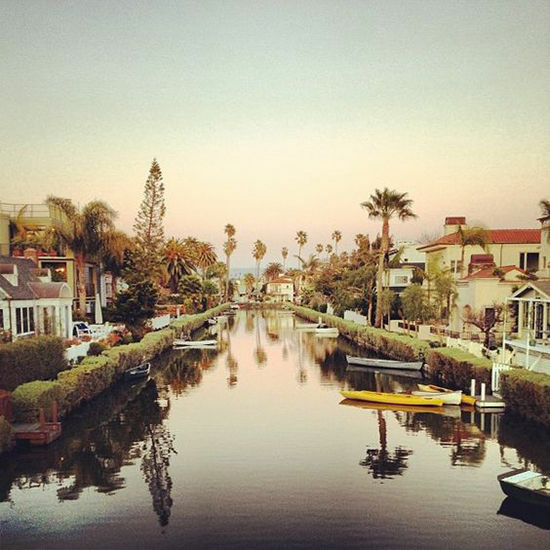 3. take a stroll and look at the venice canals. gotta love california! so many cool looking houses. it’s also remarkably peaceful for being right next to the craze of the beach. 4. go to the hammer museum, look at art, and spin in the chairs. a great museum with lots of interesting, rotating exhibits. not free but, they also have a great happy hour in their bar. 5. 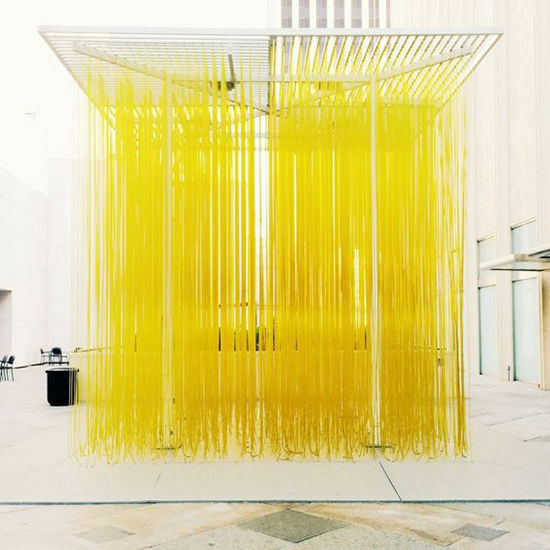 LACMA museum – free to LA residents every weekday (that they are open) after 3pm. a place you can return to over and over again because it’s always changing and there is so much to see. also, a lot of great outdoor space to enjoy the california sun. 6. hike to the wisdom tree. there is a lot of elevation change with this hike so prepare to sweat but it’s not that long and the view is really rewarding. 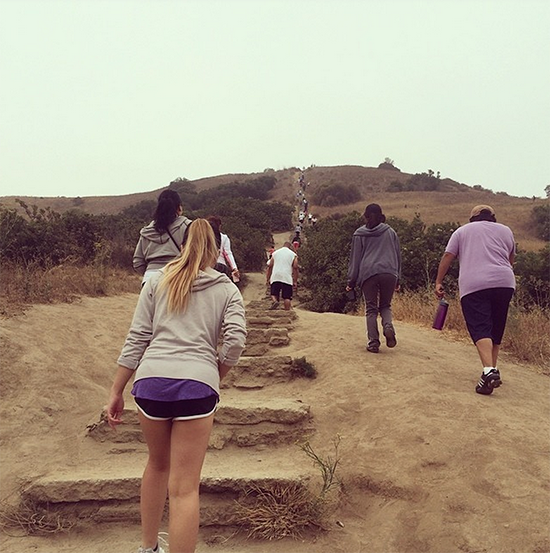 once you’re at the top, you can also continue your hike over to the hollywood sign. 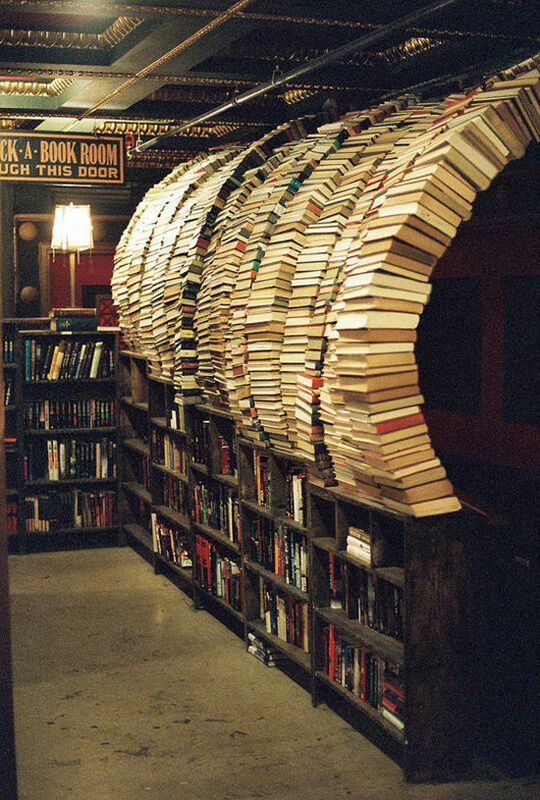 7. hang out at the last bookstore downtown. two levels with so much to see, wander around, skim through endless books and enjoy this gem. 8. the art walk at the brewery. artists open up their live/work spaces to showcase their work. a fun and inspiring way to spend a couple of hours. 9. on sunday from 8-1pm, stroll around the farmer’s market in hollywood. meander down the aisles, take in all of the seasonal goods, there is generally some sort of live music and lots of people watching to keep you entertained. 10. find and walk the hidden staircases of LA. most of the staircases happen to be on the east side because they were created back in the day, when people did have cars, to aid pedestrians in navigating the hills. a fun (and historical) way to get some exercise. 11. biking the LA river. i just did this for the first time the other day and can’t believe i haven’t thought to ride it before. it feels oddly calm for being so close to the freeways and it’s not at all crowded (we went at 11am on a saturday). there is a coffee shop, spoke cafe, that serves coffee for donations only. 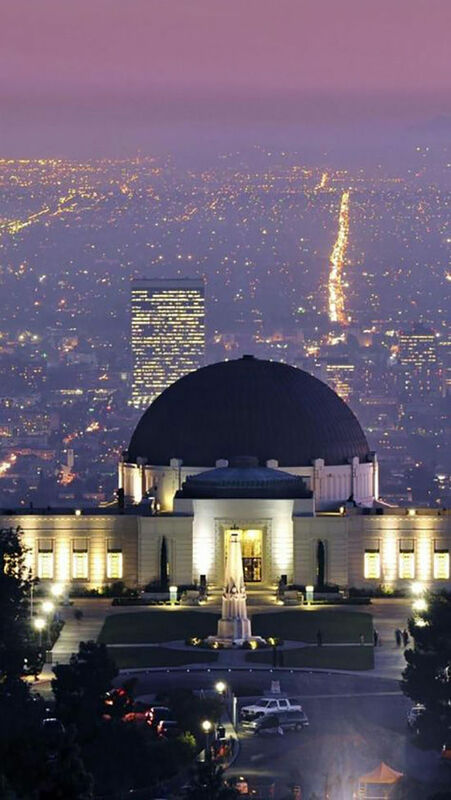 12. see the stars and a romantic view of the city at the griffith observatory. i always bring my out of town friends and family here for a good nightcap. but keep in mind, they close at 10pm! LOVE this post. Thank you so much for giving us these ideas, it’s now on our ‘to-do’ list!! The Last Bookstore and Lacma are two faves of ours! Renting bikes and riding along the beaches is another super affordable thing that we absolutely love! But I haven’t even heard of the staircases until now! Can’t wait to try that out! Familiar already with the PCH, Observatory, canals,river, and market, those hidden stairs are new to me–must check out. Thanks for the tips. 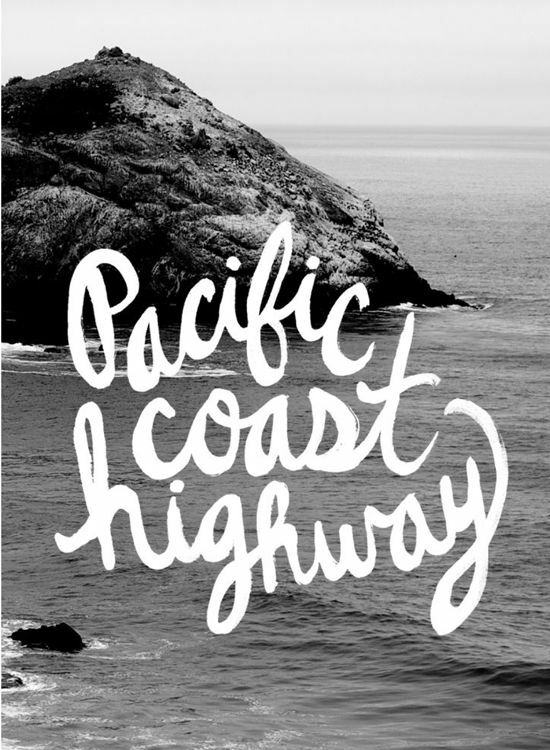 Driving PCH is a must do. The Observatory on a clear night. Oh! we live in san diego now, but this post makes me wish we had checked out some of these places while we lived in LA! p.s. my husband proposed to me at the griffith observatory at sunrise in 2012! Love that. Such a great place for a proposal! Great tip sand Amazing shots, thanks a lot! If you want to go somewhere creepy, try the old zoo at Griffith Park. The empty cages and enclosures are still there. You will probably get depressed thinking about how animals were treated then-especially when you get inside the cage and feel how small it is. Rumor is the place is haunted. I believe it! love this! have to check it out. thanks for the idea.